For the last few years I’ve been asking students to rate their course out of 10 . 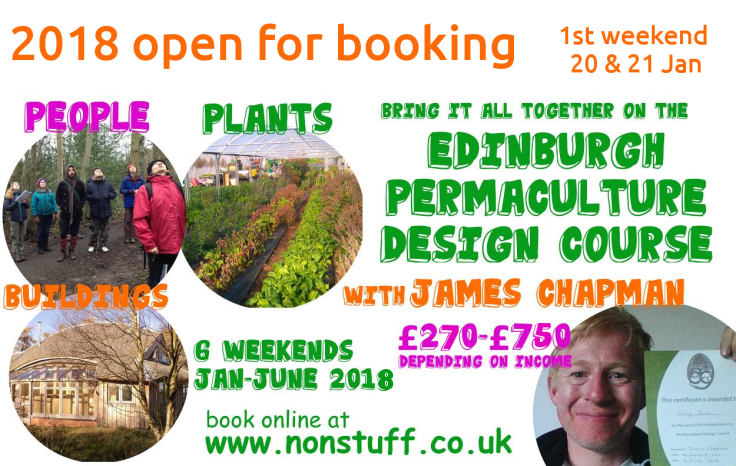 We had a a great residential Permaculture Design Course at Comrie Croft. A big thanks to Sam and Judith at Tomnah’a, Sue and Tober at Tombreck, Apple Tree Man and everyone at Comrie Croft.